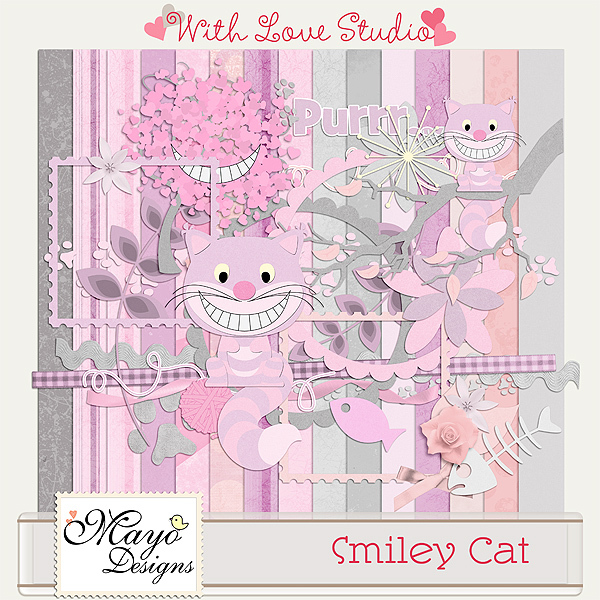 Mayo Designs: Blog Hop Freebie - Mousescrappers Villains! 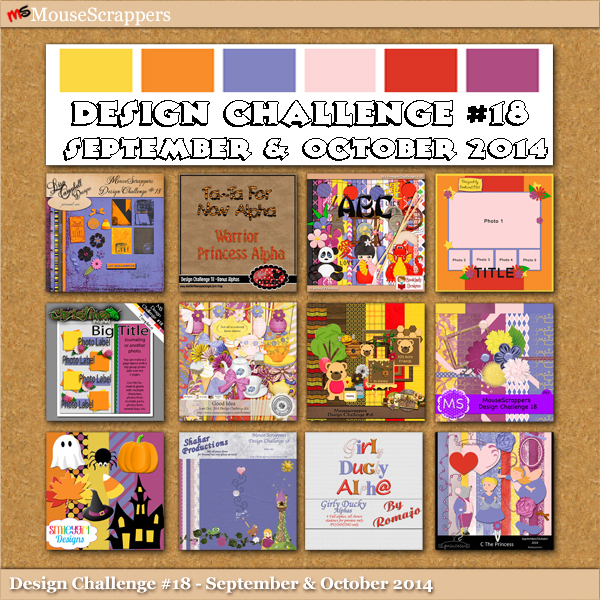 Blog Hop Freebie - Mousescrappers Villains! 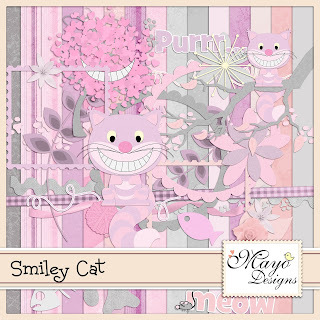 For the Mousescrappers Villains collab I made a kit for Cheshire Cat. (It's also separate available in my store including the alphas, now 40% off!). 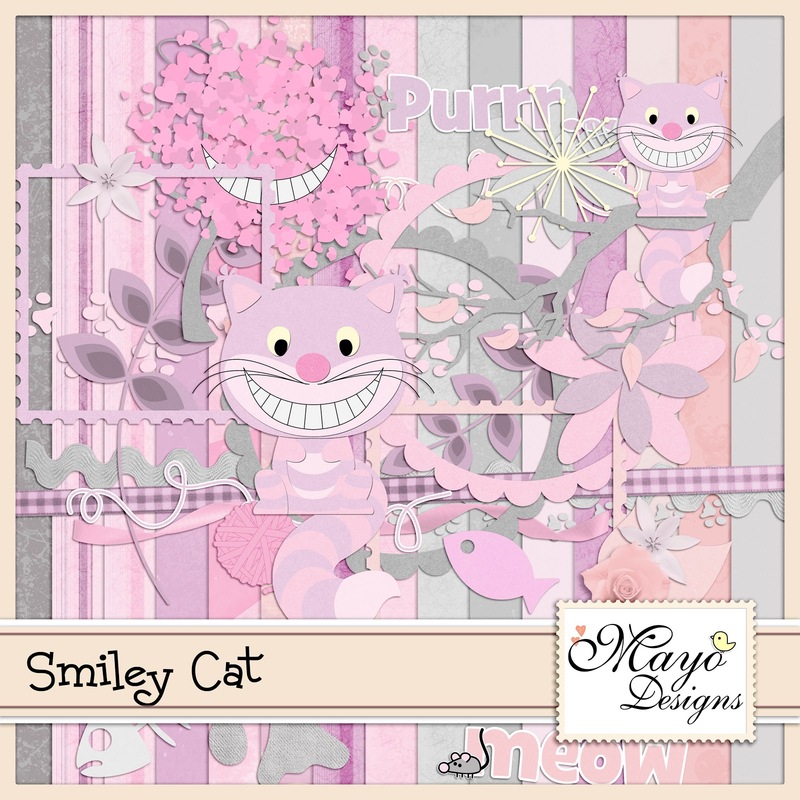 And here's my blog hop freebie for you. The official blog hop starts on Friday, November 2 around 9 am CST. So if you can't download everything from all the participants yet, just wait, they'll be available soon! Available for only $3.00 here. mayooo: http://mayo-designs.blogspot.com/ <<<--- You're here now! Thank you for the awesome freebie! Very versatile - thank u! Great job on the kit!! Thanks so much for the freebie! Thank you so much for your Villain part of this blogtrain! Thank you for the alpha!